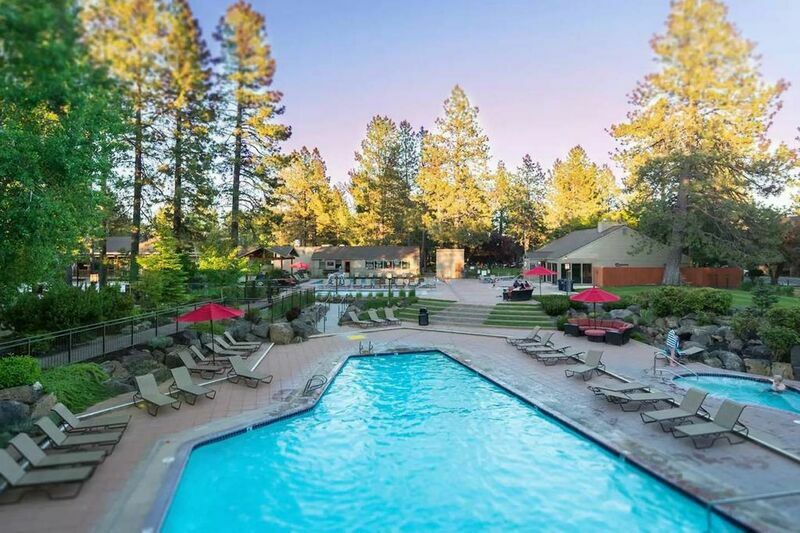 As the largest, and most exclusive, vacation rental service in Bend, we know we have the perfect Bend vacation rental home for your trip, whether it’s a romantic getaway for two or a large reunion of family or friends. It’s your vacation, your way. We hope you have fun looking through our beautiful Bend, OR rentals and dreaming of your getaway to Bend!